I need money for passive income, right? One thing I hear a lot is "I'll start on passive income when I've got more money coming in." And do you know what kind of response I usually have to that? Passive income is the kind of thing that can help you bring in that extra money. It's the kind of thing that, once set up, doesn't take up much time and it's the kind of thing that can make you money any time of the day or night. And you don't need much money at all to start creating passive income. 1) Use the free version of zoom to record either you talking to the screen or a screen recording of a presentation/hands on how to demo. 2) Use a platform like Coursecraft to host the course and manage payment and access (use PayPal or Stripe for payments) they also have a built in sales page so you don't need to host that somewhere else. 3) Use social media to spread the word about your course and direct traffic to the sales page. All of the above costs you nothing, all you'd pay is a percentage to the course platform once a sale is made. 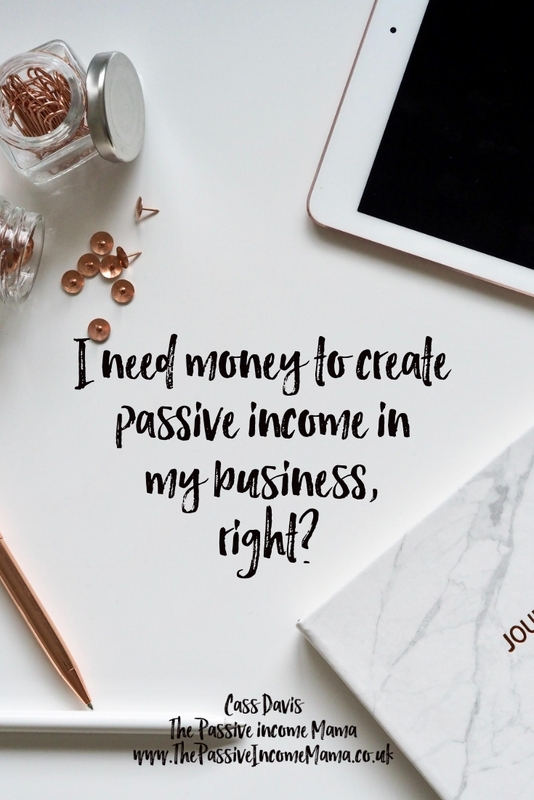 What's stopping you creating passive income in your business? Everyone know that a good breakfast is the start of a good day but there's so much more you can do to get your mind right for the day ahead. Considering I started at 10am after dropping my daughter to pre school, getting a load of washing done and having breakfast myself, I'd say I'm off to a good start. I love starting the day off with journaling, my intentions for the day and a to do list. I'm a big fan of to do lists as I like the order, the structure and the feeling of crossing something off after I've finished it. So what have you done so far today? If you're struggling to get your mind in gear every day then come and join my inner circle of biz babes who are growing their businesses and making bank.